Come enjoy a delicious pre-Passover brunch while we learn the story of Passover. 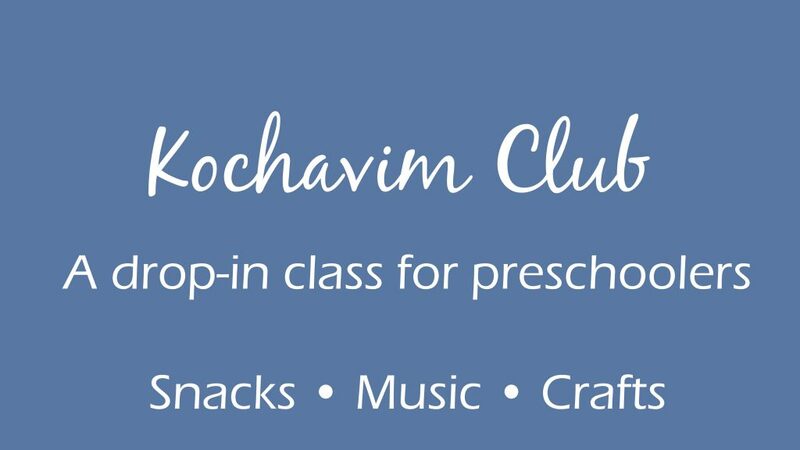 We’ll read a book, do a dance, make fun crafts, and eat matzah, macaroons, and other traditional Passover food! 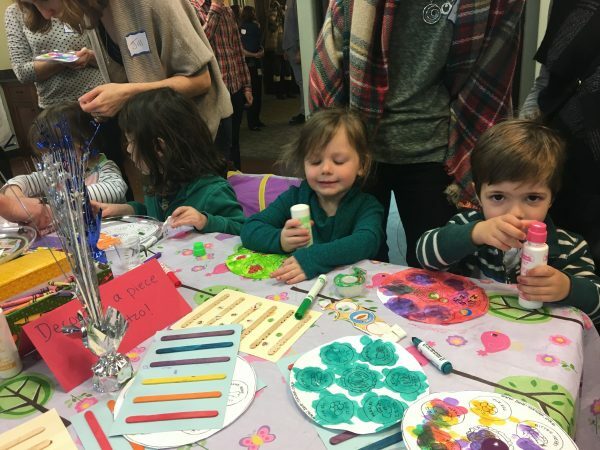 Tot Shabbats are monthly family Shabbat gatherings geared for children under six. These lively mornings are a fun mix of singing, dancing, and storytelling, followed by snacks and simple craft projects. Free and drop-in.